Finally! A recipe worth sharing. Sheesh. After what seemed like WAY too many failed attempts at creating something yummy, this little easy cookie recipe is such a breath of fresh air. I kid not. First there was the massive failed attempt at homegrown mandarin ginger marmalade. Sounds good right? NOT good. End result? 5 jars of "I don't know what to do with this stuff" in my fridge. Any takers? I'll give it to you for the low low price of Free. Haha. Then there was the bold attempt at gluten free, dairy free, EGG FREE, VEGAN, + REFINED SUGAR FREE (basically, everything free) double chocolate cake. More like, double cardboard cake. Yuck. End result? A 2 pound heavier trash can. Still working on that last one...almost there to be completely honest (and so excited to share). Needless to say though, I was seriously feeling the food blogger blues! But then these glorious cookies came to the rescue. My sister-in-law needed some last minute "fancy" cookies ASAP for her future sister-in-law's bridal shower. What would that make her to me? My sister-sister-in-law-law? My sister-in-law-law? My sister-in-law's sister-in-law? That, right? Anyway, I thought to myself, "Ok ok, I got this", sat for a second, thought up ways to go about this on such short notice and then *bing! * the lightbulb went off. "Super easy" isn't even the best way to describe these sweet things. They're easier than super easy...they're Mega-Über-Super Easy. That sounds way better. 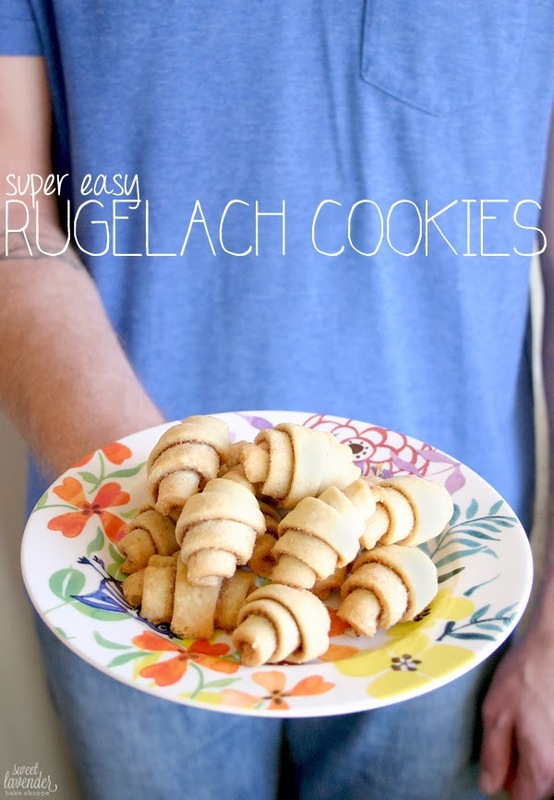 With just three ingredients and no mixing bowls needed, in a matter of minutes you'll have some pretty dang tasty cinnamon spiced, bite-sized "Rugelach" cookies to munch away those food blogger blues. **If you are making your dough from scratch (WAY TO GO! ), make ahead and allow to rest before rolling out. If using a pre-made crust, allow to come to almost room temperature before rolling out. 1. Preheat oven to 375°F, move oven racks to the middle, and line sheet pans with parchment or silpats. Set aside. 2. 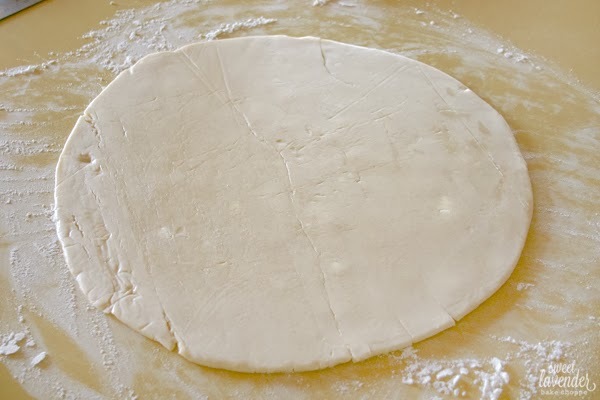 On a lightly floured surface, roll out dough so that it is approximately a 12" circle and about 1/8" thick. 3. In a small bowl (ok I lied, there is ONE bowl. Granted you could do this on your kitchen counter), mix together your cinnamon and sugar. 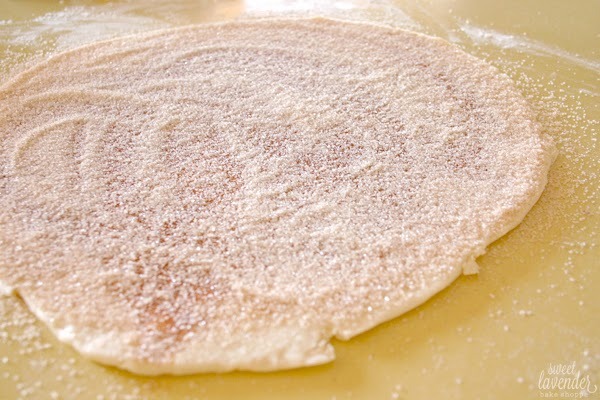 Sprinkle generously over the entire top of your dough circle. Use hands to smooth out and cover whole surface evenly. 4. With a pizza cutter, cut 24 slices, like you would pizza. I started by cutting in half, then half again (to make 4 triangles), then those in half again (now you have 8 slices), and those into thirds (24 slices). 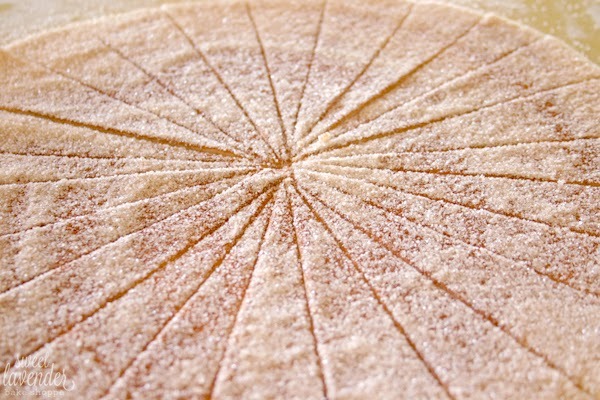 You can make them as big (less slices) or as small (more slices) as you'd like, but the baking time listed below is for 24 two-bite cookies. 5. 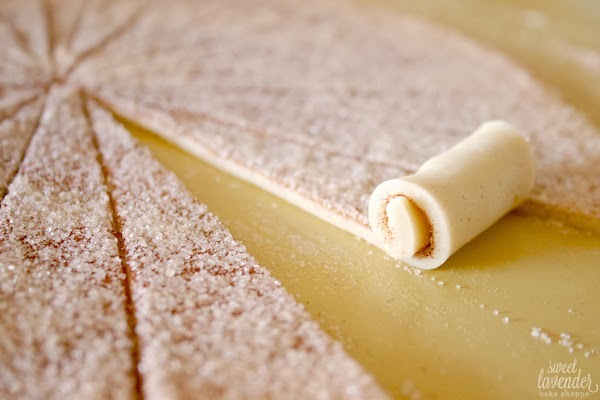 Starting at the big end of each slice, carefully roll to small end/tip, gently pressing center of cookie down along the way. Once you are at the end, gently press down to seal tip into the cookie. 6. Place each cookie, seam side down, on your sheet pan about 1 1/2" apart and bake at 375°F for 21-22 minutes or until cookies are golden brown. Allow to rest on pan for about 5 minutes before removing. If you choose to bake on parchment, watch the bottoms of your cookies. Will store, once completely cooled, in an air-tight container at room temperature for up to 4 days. 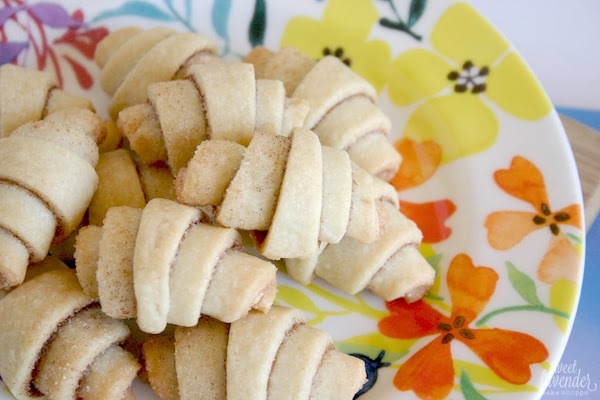 Cookies can be made and rolled ahead and placed in fridge a day in advance. Just remove from fridge, place on a cookie sheet and bake! May need an extra few minutes to bake. These cookies are flaky and slightly crispy, with a soft, melt in your mouth interior. 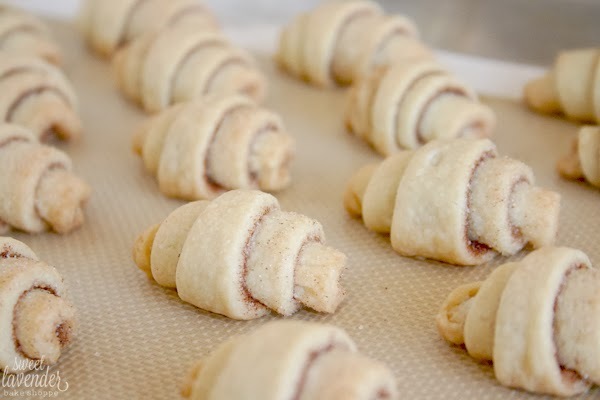 They are buttery and mildly sweet with soft, delicious, warm flavors throughout. The ladies at the bridal shower just adored these little babies. My sister-in-law was a happy camper as well as my sister-in-law's sister-in-law (smile). Then, like any good food blogging wife would do, I tried them out on my husband. I mean, we kind of have to do that too, right? When I asked him how he would describe these he said, "Addictive". Perfect. Photo courtesy of Ben's Mama! Oh! And guys, oh my gosh. 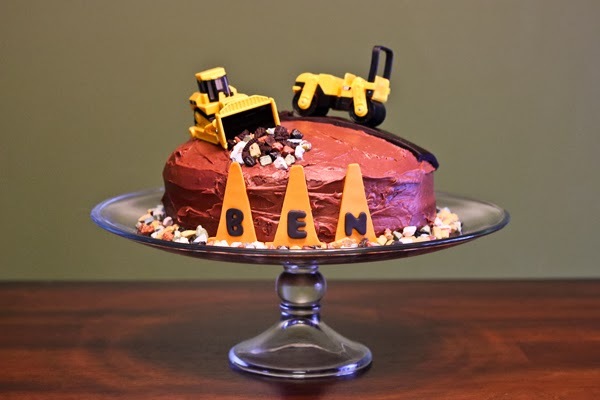 Please check out these adorable pictures of some edible decorations we did for a recent mama! I'm not going to lie...I teared up. It's those first few at the beginning that got me! We did little Ben's 2nd birthday cake decs (those stars), his third birthday cake decs (the clouds and "3"), and then this year's 4th (4TH!!!!) birthday (cones)! Holy cow guys. I feel so honored and just in awe. Does this make us officially part of their family? I hope so! Plus....that mama can take some lovely pictures! HA! I really hope you DO bake these! Hehe, thank you friend! They're super yummy!